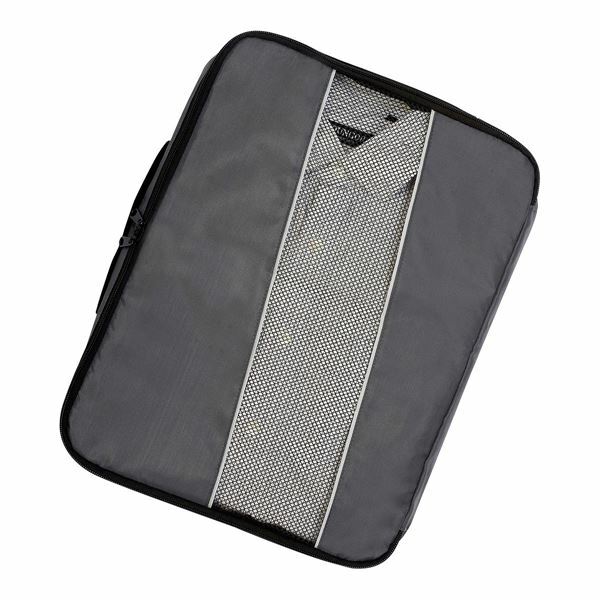 Protects shirts from dust and wrinkles while traveling or storing. 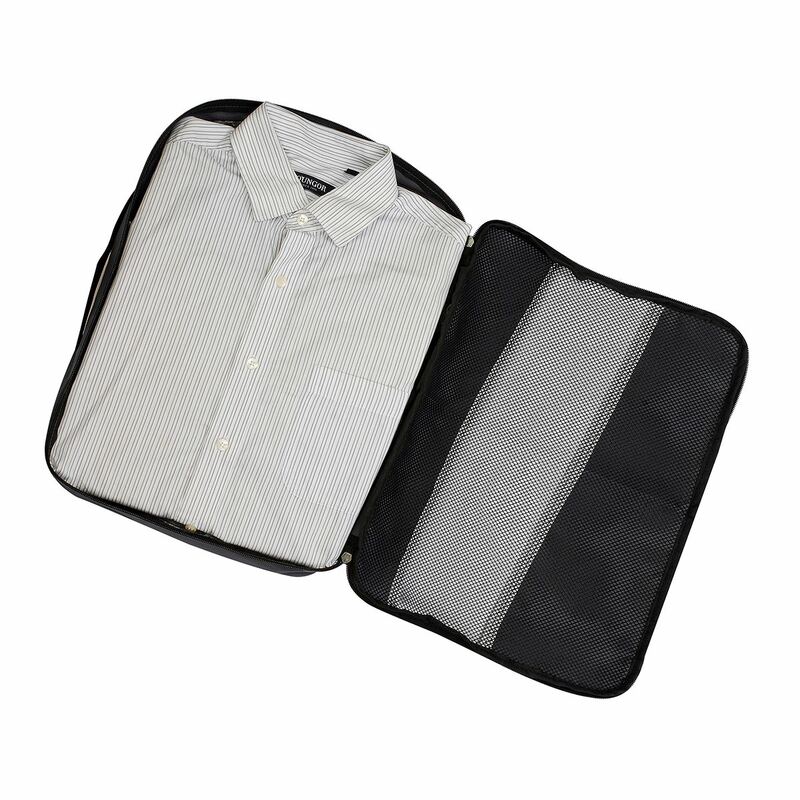 Includes board inside for easy shirt folding. Suitable for screen printing / transfer or embroidery.